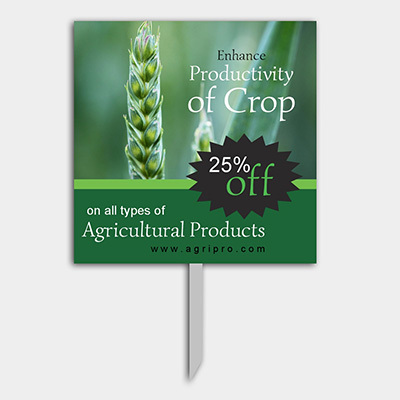 Foamex signs provide rigid signage at an economical price. Printed with high resolution, UV stable, waterproof inks that won't fade in the sun. 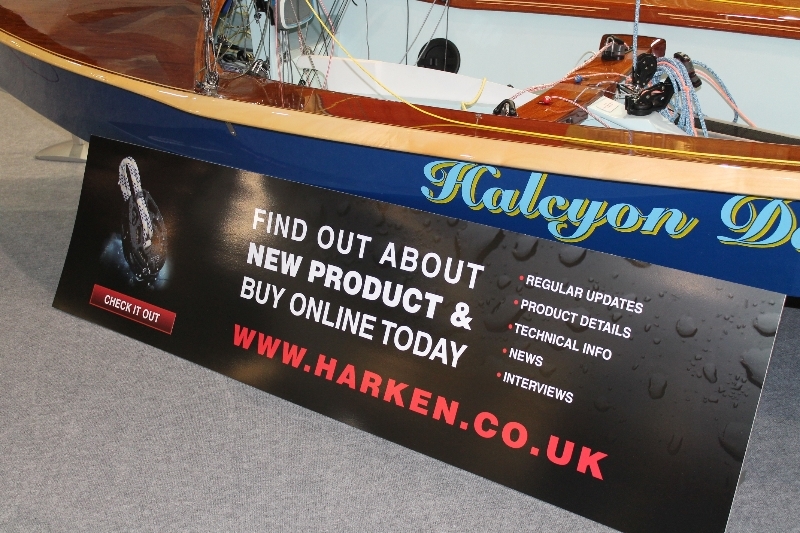 Foamex signs are perfect for indoor and outdoor advertising that will last for years. Advertise your company products or services on sign boards customised to fit your needs. Upload your artwork and graphics. Browse our templates to find the look you need, and get your sign boards on their way with fast, free shipping in the UK. In a high-tech, fast-paced world, you can't beat brick and mortar advertising for reaching the man on the street. Catch their eye with bold graphics and a clear message. A printed sign board, placed in the right location, can double foot traffic or attract attention to a discount or special. Use indoors or out. A high quality 100 micron, self adhesive vinyl poster is mounted on hard wearing 3mm Foamex board, a fire rated display product (BS 476: Part 7: Class 1Y) suitable for all public display areas. These tough, durable and weatherproof foamex boards can be used indoors and outdoors and are suitable for long term applications. Browse Design - Pick a pre-made design template from the 100's we have then enter your own details and images to make it your own. Upload your Design - Upload the artwork file you have. If you choose this option then please see our design help section on how to design for print as this will help the printing process run smoothly and can improve on the quality of your finished print product. Custom Design - Choose this option if you want to be a little more creative, you will start with a blank canvas ready for you to upload and insert your own images and company details to suit, time to let your imagination run wild. Copyright ©2019 GD Print & Management. All Rights Reserved.